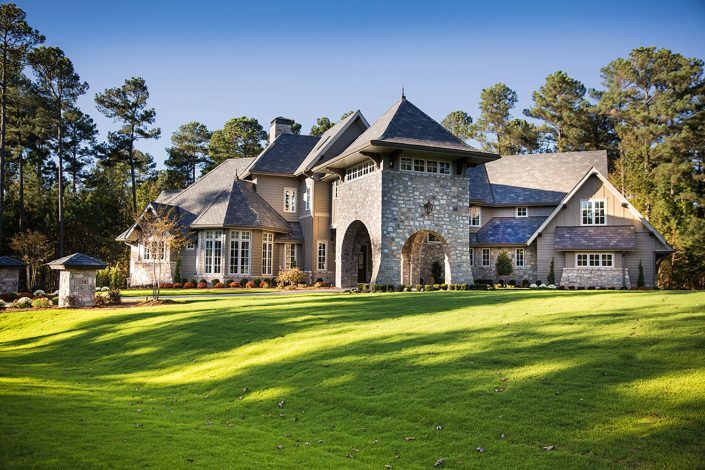 Bost Custom Homes is an award-winning, premier luxury design-build firm serving the Triangle area since 1987. Every Bost home is a dream home brought into reality by honoring our clients’ vision from design to closing. 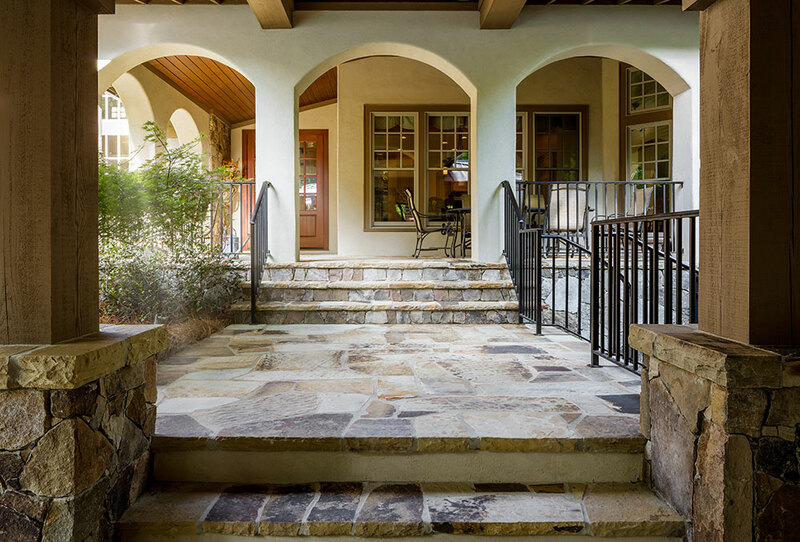 In addition to top craftsmanship, we pride ourselves on personal authenticity and building lasting relationships with homeowners and trade partners. Our showcase-quality homes, estates, and remodeling projects are carefully designed and crafted to meet the unique characteristics of our homeowners’ tastes and their homesite’s character. The Bost experience promises to be as exciting as it is efficient, and as reliable as it is rewarding. We believe that a team approach to homebuilding is essential for a successful project, and we welcome you into our team during the build process. 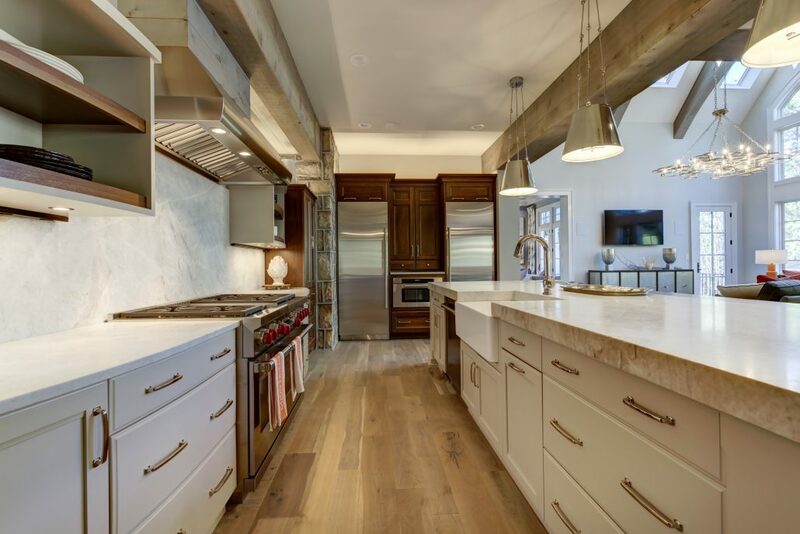 Our design and construction professionals consult with you from the design stage throughout the entire construction process, utilizing a project management software to keep you in the loop 24/7. We believe in providing superior service and positive direction that will assist you with all of your important decisions; a true Design/Build experience. We believe that employing the latest building science findings and utilizing innovative techniques such as masonry framing, engineered and recycled building materials and FreeRain© rainwater harvesting systems deliver a higher valued property, and we are equipped to build the most efficient, dependable, and sustainable luxury homes in the area. The dynamic aspirations of our clients drive our passion and fuels our building process. 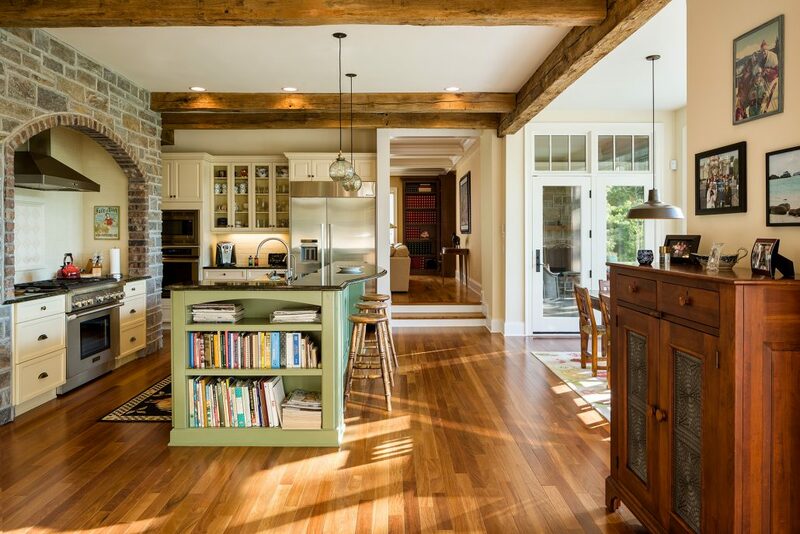 Our reputation for architectural authenticity, structural integrity, and calculated execution has earned us numerous awards over the years and dozens of thrilled homeowners we call friends. 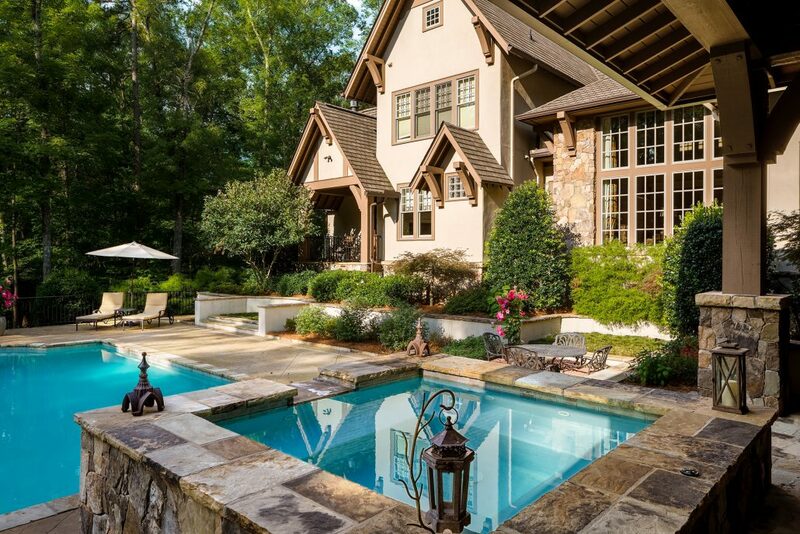 We eagerly look forward to designing and building more of the Triangle’s top dream homes and hope it will be yours. For more information, please visit www.bosthomes.com or call (919) 460-1983.